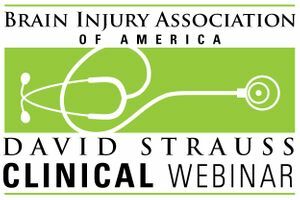 A David Strauss Clinical Lecture webinar featuring Sheldon Herring, Ph.D. Aired live April 21, 2016. In this lecture, Sheldon Herring, Ph.D., describes clinical implications and treatment of awareness deficits.